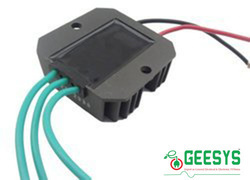 Banking on the skills of our qualified team of professionals, we are involved in manufacturing, supplying, wholesaling and trading a high quality range of Solar Charge Controller to our customers. Offered product comes with over charge protection. We have been counted amongst the most trusted names in this domain, engaged in providing Wind Charge Controller. 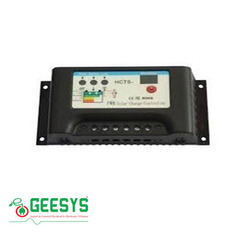 Being a reckoned name in this domain, we are involved in offering MPPT Solar Charge Controller. 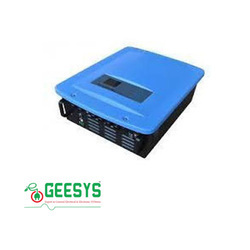 We are among one of the preferred choices of customers in offering superb quality assortment of Solar Grid Interactive Charge Controller. 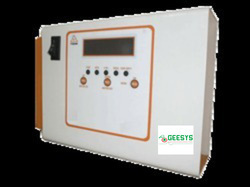 We have marked a distinguished position amongst our clients by offering an unmatched quality range of Solar PWM Charge Controller. 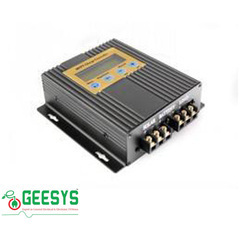 A charge controller, charge regulator or battery regulator limits the rate at which electric current is added to or drawn from electric batteries. It prevents overcharging and may protect against overvoltage, which can reduce battery performance or lifespan, and may pose a safety risk.